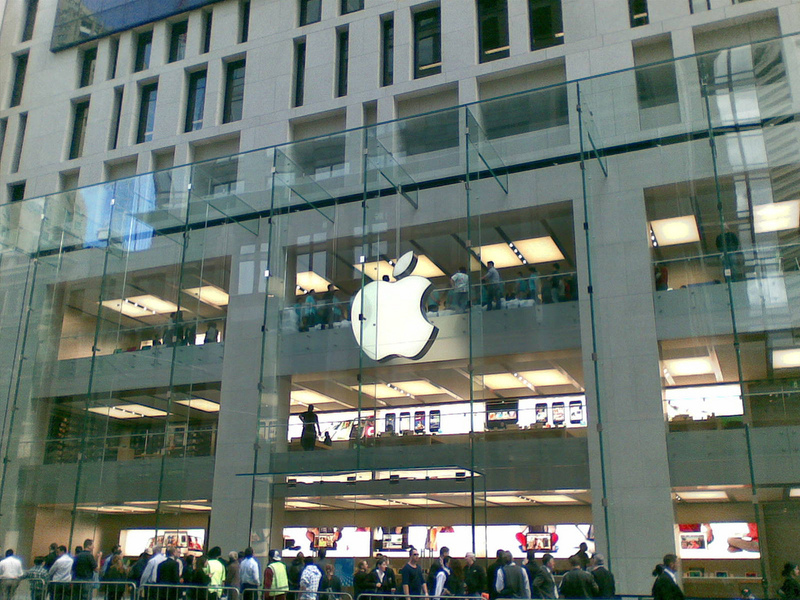 A leak in the Apple Australia camp has appeared to confirm that the company’s much speculated plan to build a new Apple Store in Sydney’s Broadway shopping centre is true but, don’t expect heads to rule, or a ticking off to be dealt out, as the details have been presented by…Siri. We’ve heard of the iPhone 4S-based virtual assistant doing some strange things — such as recommending Nokia’s Lumia 900 as ‘the best smartphone’ — but now it appears to beaten Apple itself to reveal the next location of its retail expansion plans in Australia. What’s amusing is the lengths that some tech media outlets went to in order to find more details about the speculated store. Macworld Australia built up information based on leaked documents and whispers from other retailers, while dedicated Apple retail blog IFO Apple Store got its hands on paperwork from a building certifier. The new store is an interesting one as, if correct, it will be located very close to Apple retailer Byte’s own retail outlet, raising questions about the future of the ranch. The Broadway-based Apple Store will be a ‘baby brother’ to the larger premises on George Street. Perhaps this is Apple’s way of doubling up on Samsung, which is reportedly set to lease space for a store just 170 metres down the road – at 450 George Street. 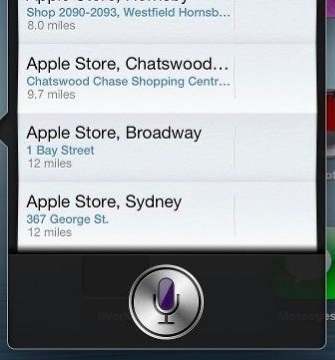 It’s not clear if all iPhone 4S owners in Sydney are receiving this result, while neither the alleged site nor plans for the space have been confirmed by Apple. We’ve reached out to the company for further details but, in the meantime, we’re happy to chalk this up as yet another unconventional Siri moment. Image via Flickr / sHzaam!